It’s nice to have a job, and it’s nice to work in an office. Yet, as average guy Frank May expresses in a new YouTube video, the workplace comes with frustrations, too. In May’s case, it’s a too-fancy water machine that costs his company $1,000 a year and does nothing right. 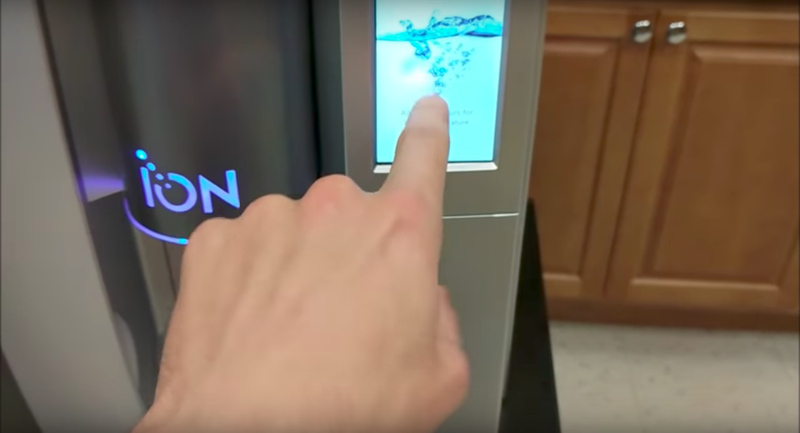 The machine in question is the latest gadget from Ion, an American company that sells the service of on-demand water for an annual fee. It looks like May’s office really went for the Cadillac model, the all-new TS 400 that comes with a touchscreen and can even dispense water at different temperatures. The only problem is that the machine in May’s office doesn’t work—and his hilarious review tells you everything you ever wanted to know about this overpriced replacement for a simple faucet.